Welcome to Garland Press. We are a small, independent press devoted to helping our authors produce their best possible books, however long it takes. We publish literary novels that feature strong women—noble yet not perfect. For years, Ben Dirjery, a rock-star-turned-gravedigger, has struggled with guilt over the death of a former bandmate, who is buried, literally, under Ben’s feet. Faced with new pressure to confront his guilt, Ben might finally put it to rest, and bring music back into his life. Beth Castrodale has worked as a newspaper reporter and book editor. 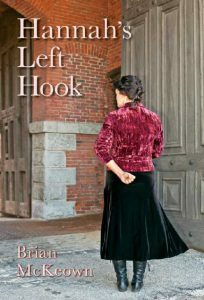 Her novel Marion Hatley (Garland Press, 2017) was a finalist for a Nilsen Prize from Southeast Missouri State University Press. Beth has published stories in such journals as Printer’s Devil Review, The Writing Disorder, and Mulberry Fork Review. 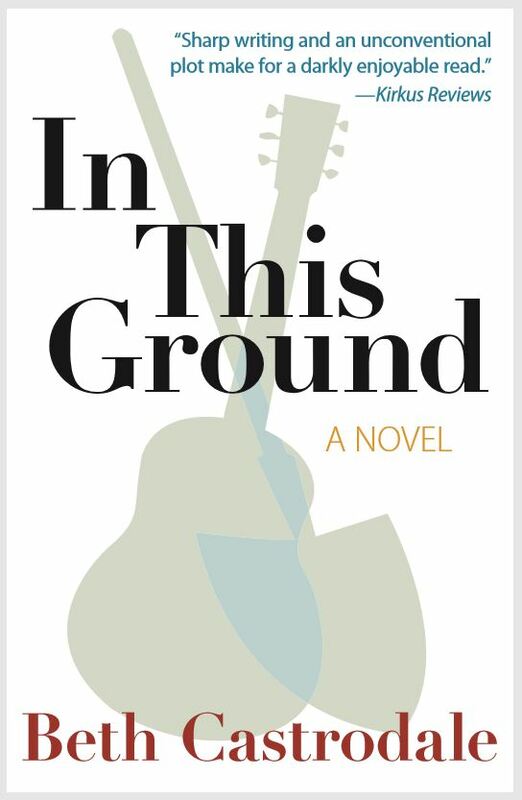 An ebook version of In This Ground is available through Amazon. Beth Castrodale served for many years as an editor for an academic press. 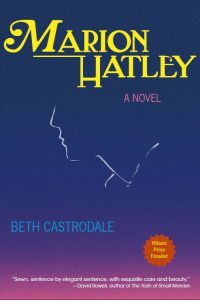 Marion Hatley is her debut novel. She also recommends literary fiction at SmallPressPicks.com. To learn more about Beth’s work, visit bethcastrodale.com. Brian McKeown was born and raised in Birkenhead, England. After being hired by an American computer company, he relocated to central Massachusetts where he has lived for the last thirty-five years. His first book, Enter at A, Laughing, is a collection of humorous essays.